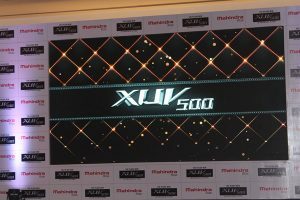 Mahindra & Mahindra Ltd. (M&M Ltd.), part of the USD 19 billion Mahindra Group, today launched the Plush New XUV500 which sets a new benchmark in the premium SUV segment with a bold new design, plush, luxurious interiors and higher power and torque. 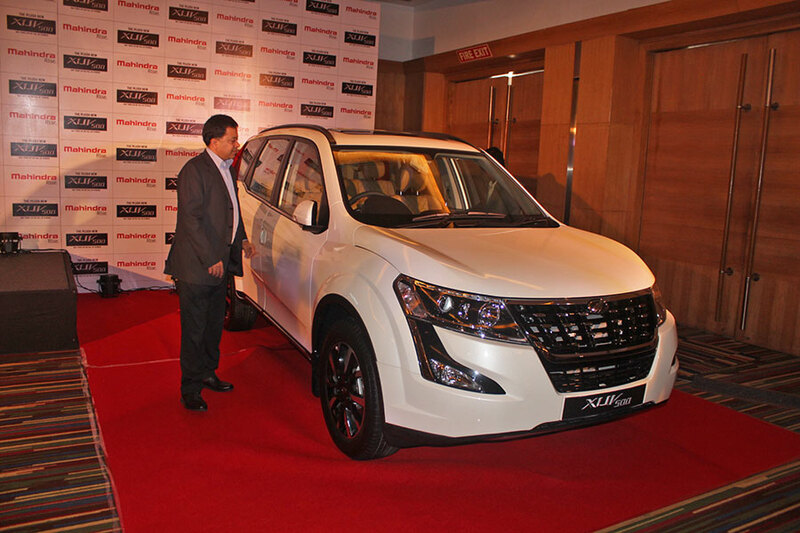 It offers a more pleasurable ride through an enhanced suspension, and comes with a quieter cabin. Starting at an attractive new price of Rs. 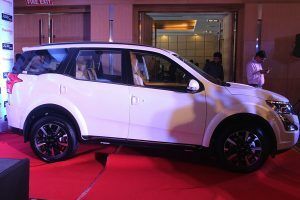 12.36 lakhs (ex-showroom Bangalore, for W5 variant)*, it will be available at Mahindra dealerships across India with immediate effect. 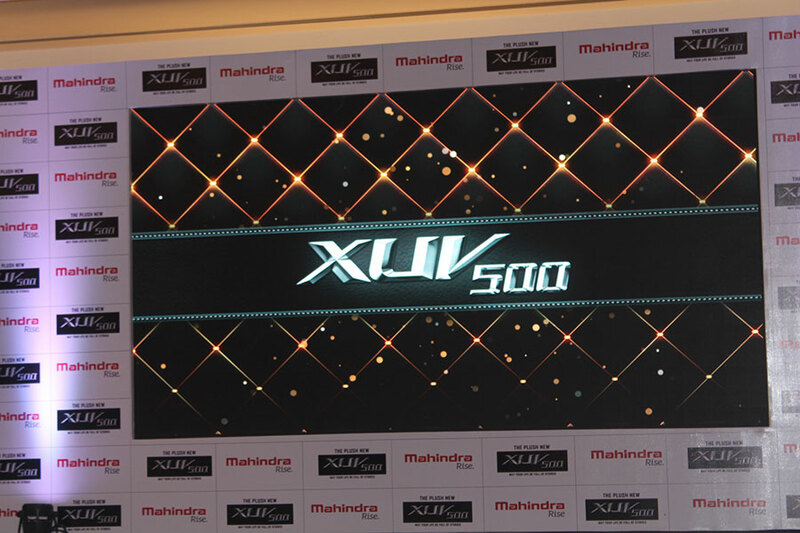 Since its launch in 2011, the XUV500 has been a trendsetter in the premium SUV segment with its great value proposition of head-turning style, aspirational hi-tech features, unmatched performance and best-in-class safety. The XUV500 was the creator of the premium SUV segment in the Rs. 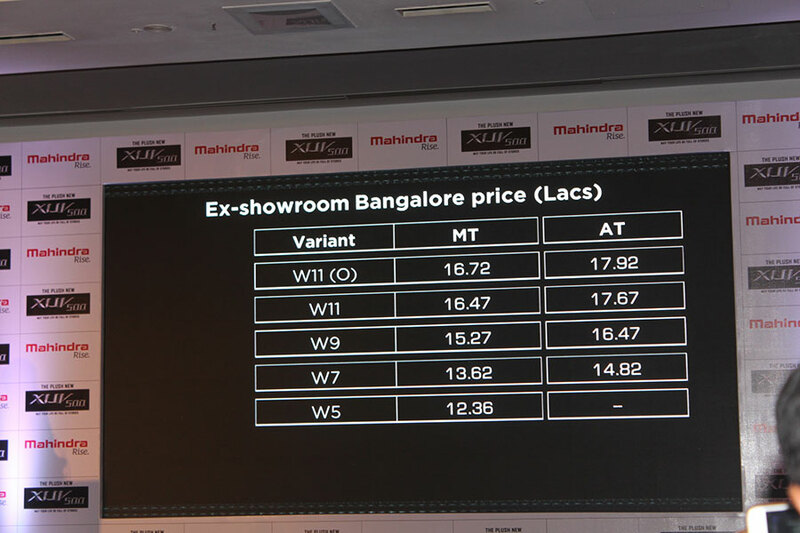 12 to 18 lakhs price range in India and continues to be the frontrunner in the segment when it comes to setting new trends and pushing boundaries. 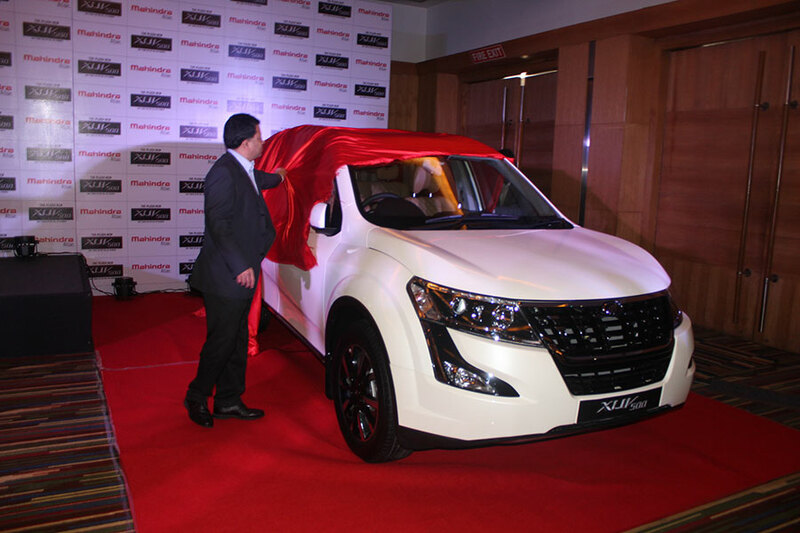 Today, with the launch of The Plush New XUV500, we have strengthened its value proposition further by creating new benchmarks in luxury and styling. It has been designed to meet the customer’s rising aspirations for more premium and luxurious offerings. 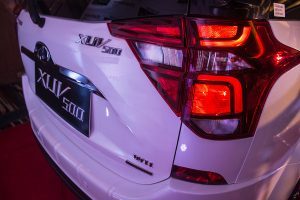 In select cities, prospects can experience the Plush New XUV500 through “Bring the Showroom Home” – a portable, mobile based interactive Virtual Reality experience. This is an all-encompassing and immersive virtual showroom experience wherein customers can explore the XUV500 in 360 degree view through a VR device from the comfort of their home. 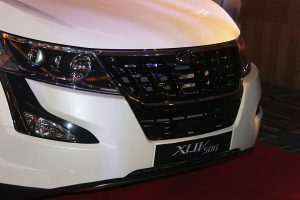 Customers can also book the Plush New XUV500 online at www.m2all.com and www.syouv.com. 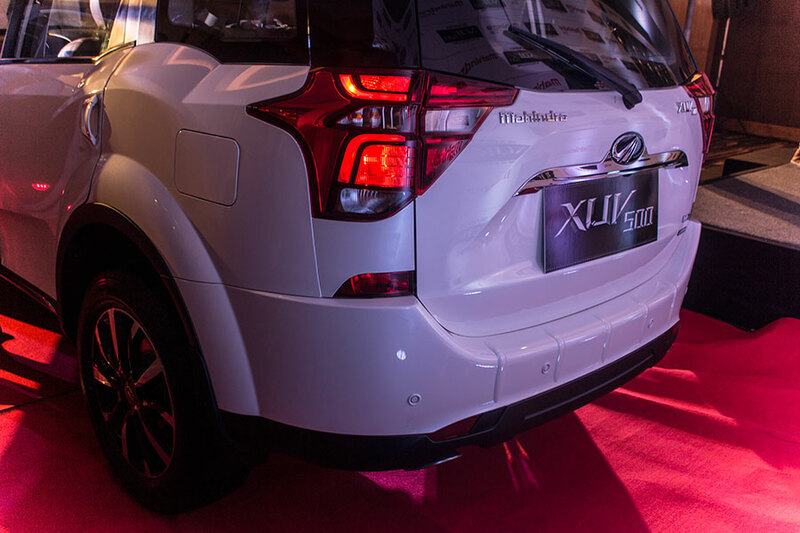 redesigned tailgate with split tail-lamps &amp; new rear spoiler. soft touch leather dashboard &amp; door trims and piano black center console. (eVGT), thereby making the drive peppy and more responsive. Connected Apps &amp; Ecosense Technology amongst other such features.